The installation of custom Roms on android phones is quite a difficult task and also a lenghty process. Remember that when installing a custom Rom, your device needs to be rooted before proceeding to other stages of installation, but when it comes to cyanogen Roms, your android phone don't need to be rooted and you won't be needing to unlock the bootloader of your android device. If you'd wish to root your android device, root it here. Cyanogen ROMs is of great advantage to our android device, unlike, supporting most unsupported apps on our device, increases the life span of our device, helps to push the latest version of android operating system to our device, also helps in tweaking of some android tools, as great ability of customisation of our android device and many more important features. Today's stroll, I would be breifing you on how to install Cyanogen ROM on your android phone without rooting it. 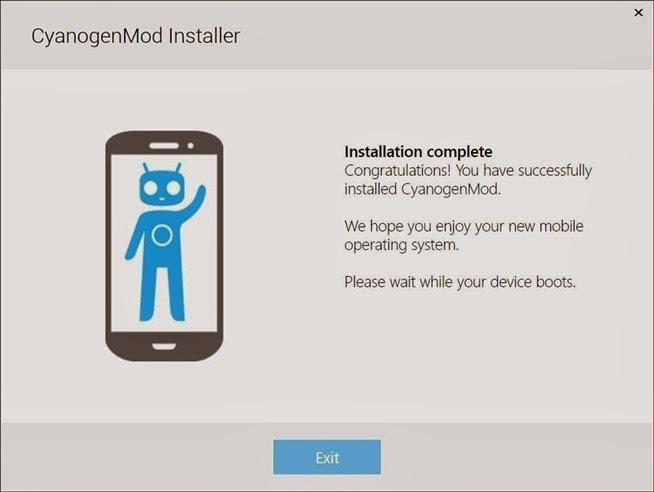 Step 1: Firstly, Download Cyanogen ROM Installer for android, here, and also download Cyanogenmod ROM installer app for PC. 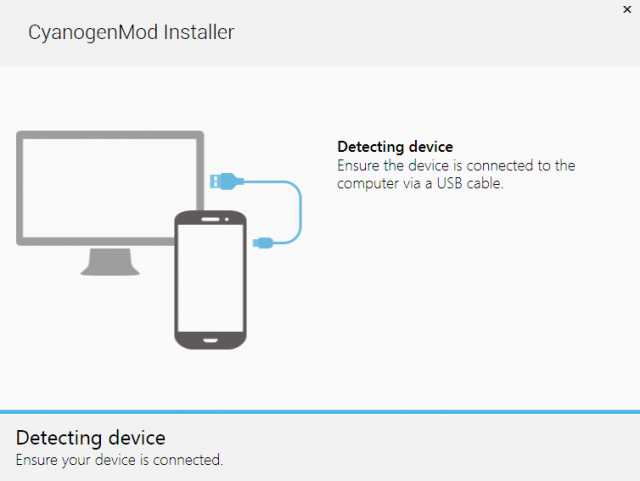 Here is the list of tested and supported device that the cyanogenmod Installer works on. 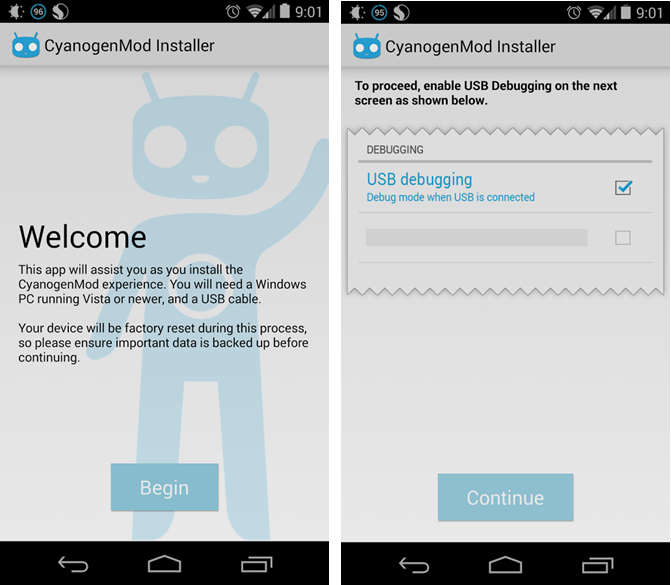 Step 2: After downloading, Enable the Usb debugging on your android device. Step 3: Then run the download android app on your android phone, and follow the onscreen tuitions carefully, then connect your smartphone to your PC through the use of USB cable, then run the Cyanogenmod ROM installer app for PC on your desktop. Step 5: At this final stage, you would notice an install button which you're to click, once you've clicked it, then a flashing process would startup and this would cause your device to turn ON and OFF. NB: Do not disconnect your device from your PC durning this process, because it can cause a brick to your android smartphone. 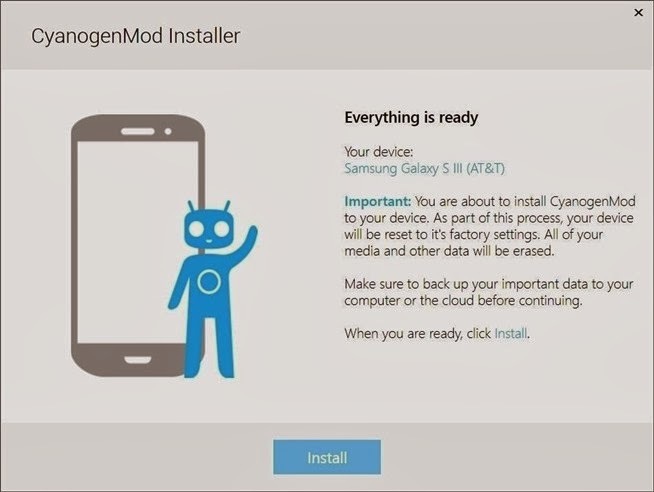 Once the flashing process is completed, you would be notified an alert on the windows installer app, which is, "Installation completed"
Congratulations, now you can freely enjoy the cyanogenmod ROM on your android phone or tablet. Hope You've benefited from this brief tutorial? If you got any issue with any of the above explaination, pls'd let us know, and stay tuned for more android tips by by joining our daily email readers to get updated. To join simply Click Here, and also Like our fb page here to get updated.